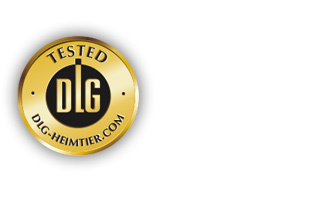 Pet food products, which have achieved a DLG award, are subject to substantial quality tests by the experts of DLG TestService GmbH. 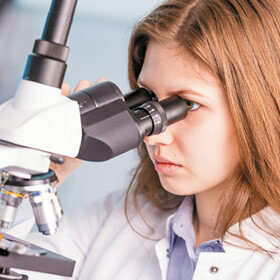 These include laboratory tests, declaration controls and sensory acceptance tests in order to find out, if the food is accepted with regards to taste. 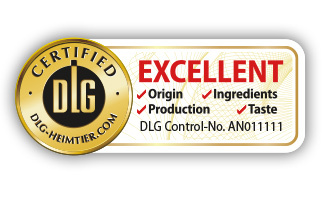 Furthermore the entire production process may be controlled by experts based on the comprehensive DLG quality guidelines. 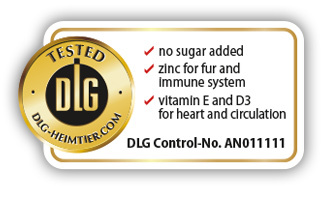 Upon customer request, DLG TestService provides an individual QR-Code for each awarded product. Detailed information on the product can be found by scanning this QR-Code.